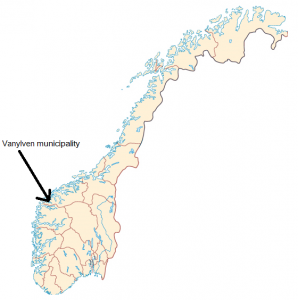 Vanylven municipality has a long tradition with not having refugees, but in 2014 Vanylven started to take in 9 refugees, and in 2015 thet were reunited with their families. In 2015 Vanylven received 9 refugees and today they have total 32 refugees. 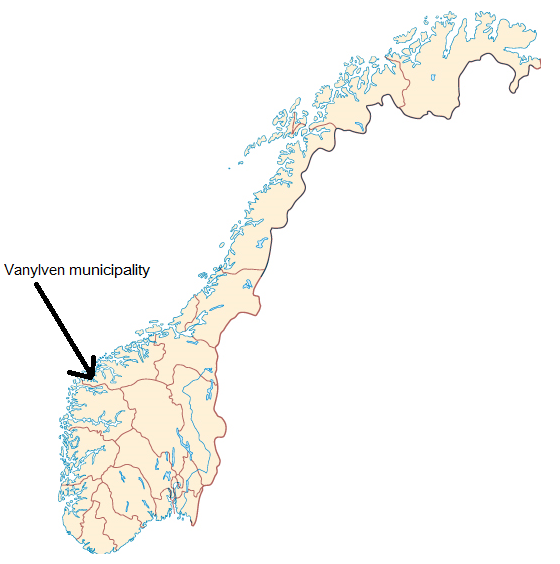 In the next 4 years, Vanylven has planned to take 80 refugees. 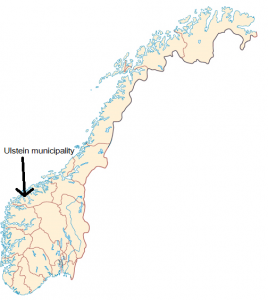 Ulstein municipality is receiving 32 refugees this year and was receiving 20 last year and have planned to receive 27 in 2016 and 27 in 2017 and maybe 25 in 2018. Ulstein gets 387 000 Norwegian kroner extra from the government to use on refugees. Ulstein is one of five municipality who gets extra money to use on refugees.